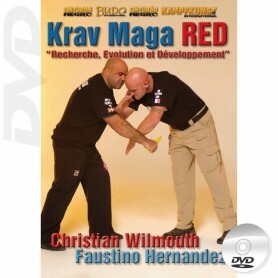 DVD Krav Maga, Israeli self defense systems, Kapap Lotar, Commando Krav Maga, Protect Krav Maga, IDS, Krav Maga original Bukan School, Krav Maga RED, Self Pro Krav. Empty hands techniques, weapons, defenses against knife attacks, disarms, programs, shooting technique, applications for security professionals. 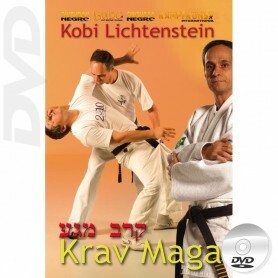 With a selection of prestigious teachers and instructors of the Israeli self defense systems: Alain Cohen, Itay Gil, Yaron Lichtenstein, Moni Aizik, Avi Nardia, Kobi Lichtenstein, Jacques Levinet, Christian Wilmouth.